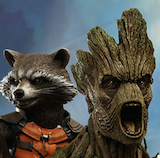 Any Comic Convention goer knows to expect cosplayers and their elaborate costumes. 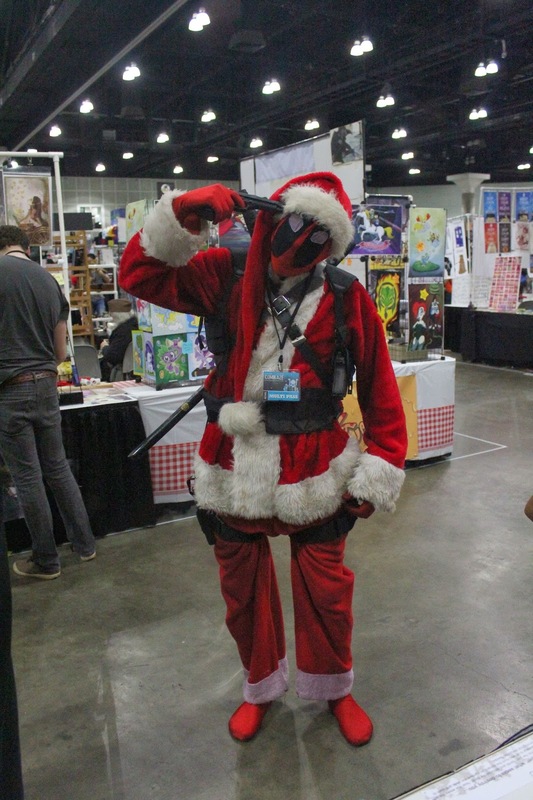 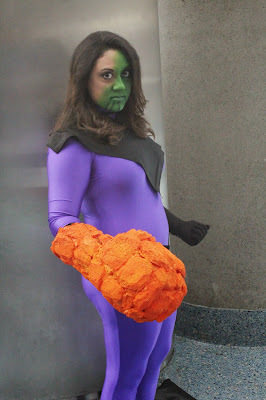 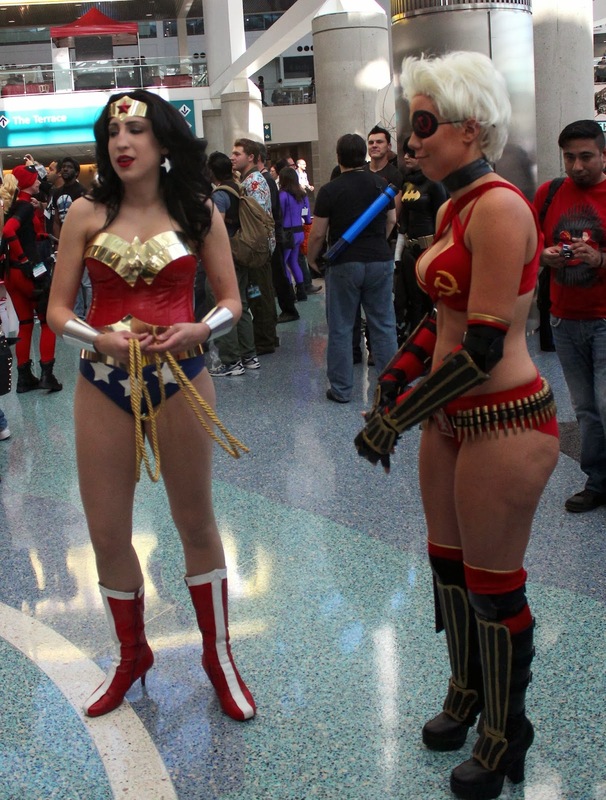 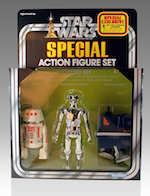 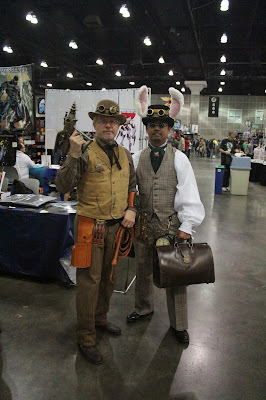 Attendees of this year's Stan Lee's Comikaze Expo would get that and no less. We love the costumes and we are so grateful for all of the hours people spend on their costumes and makeup. It makes conventions even more special. 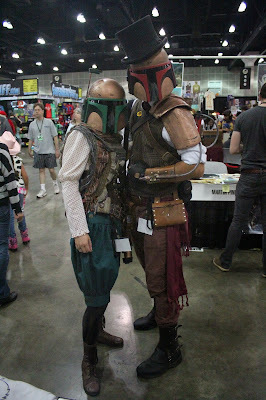 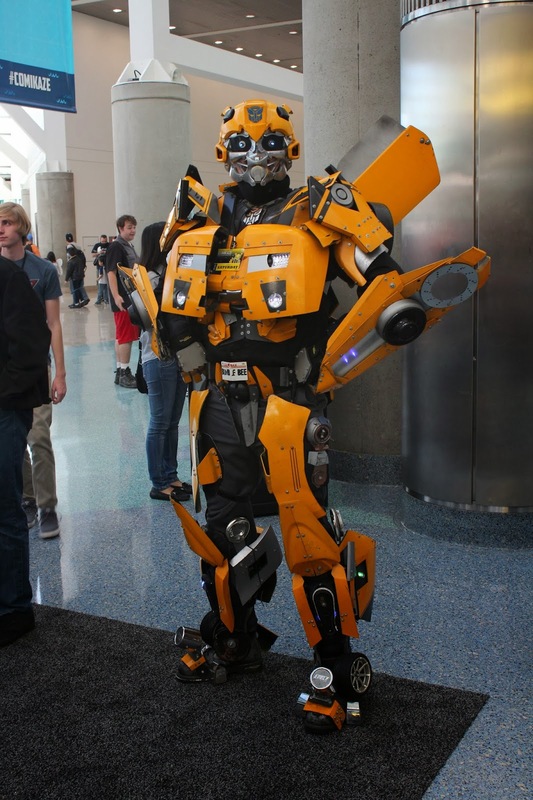 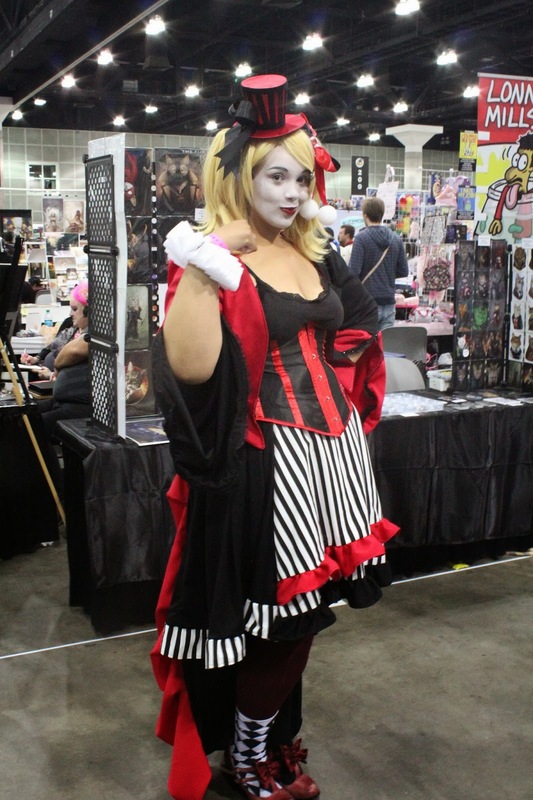 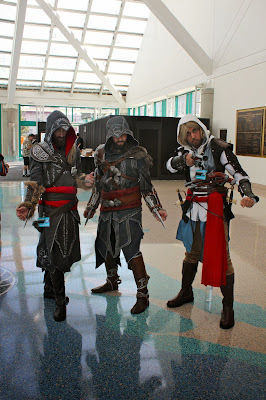 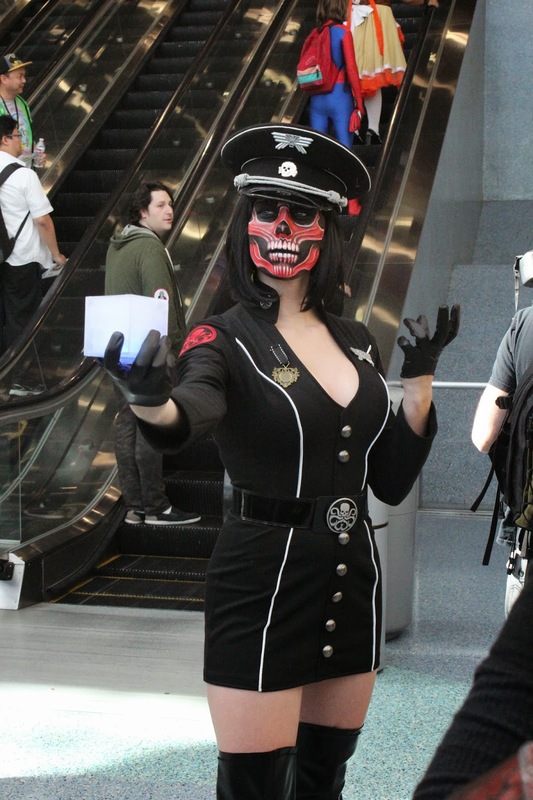 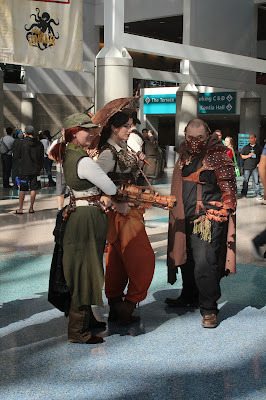 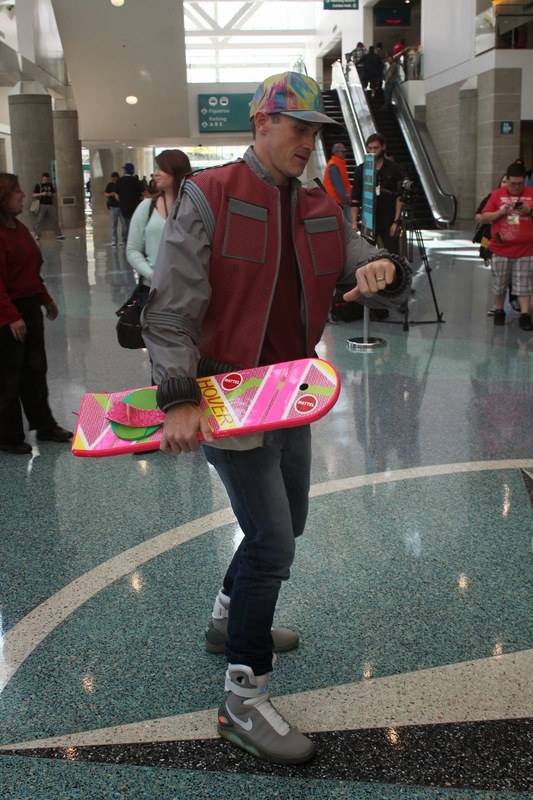 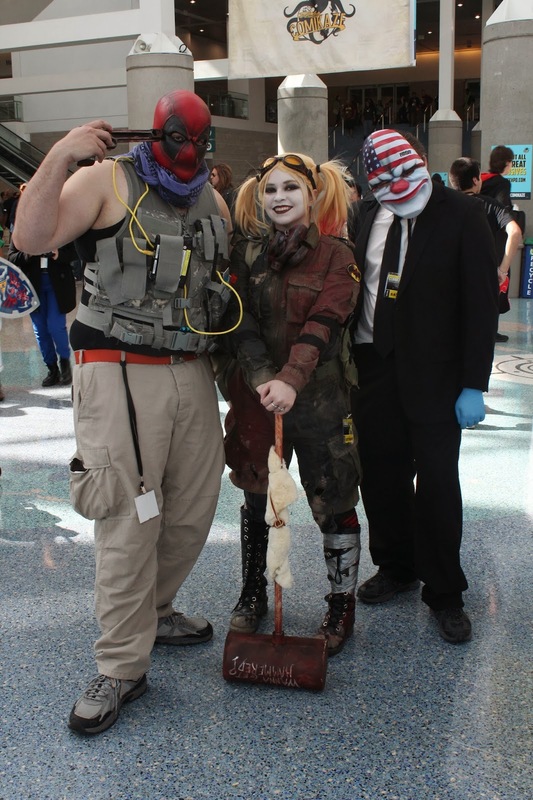 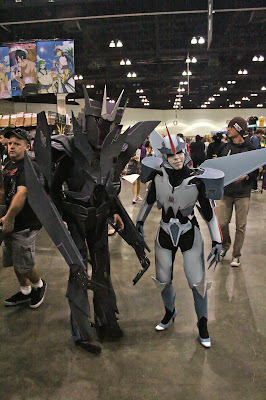 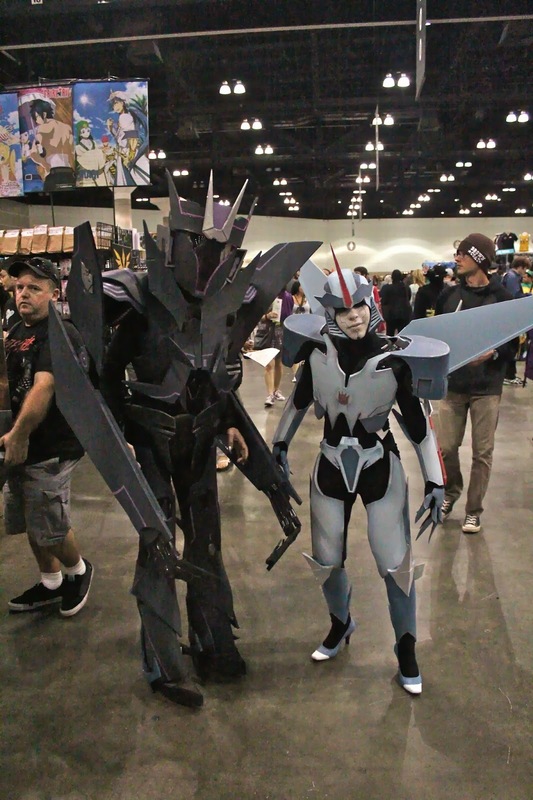 Check out some of the pics from this past weekend at Comikaze Expo 2013 from the Los Angeles Convention Center. 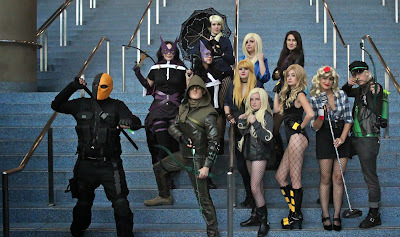 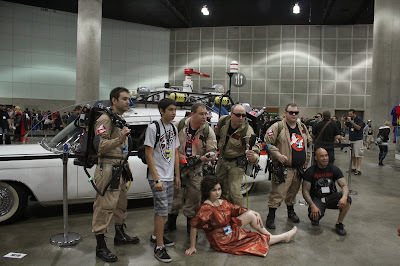 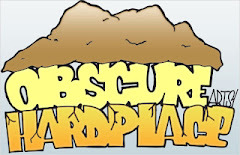 We have been to plenty of comic cons from San Diego Comic Con for years, Amazing Arizona Comic Con, Phoenix Comicon, Long Beach Expo, and many more and have taken hundreds of pictures. 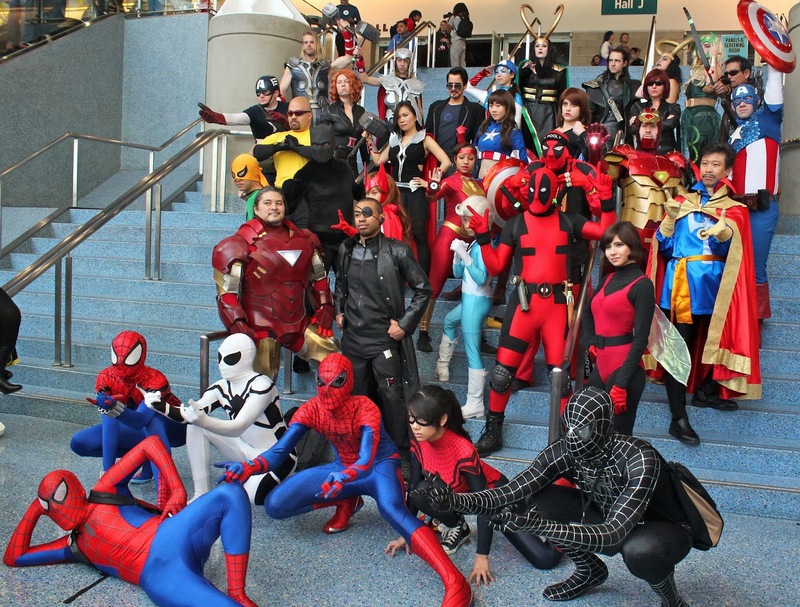 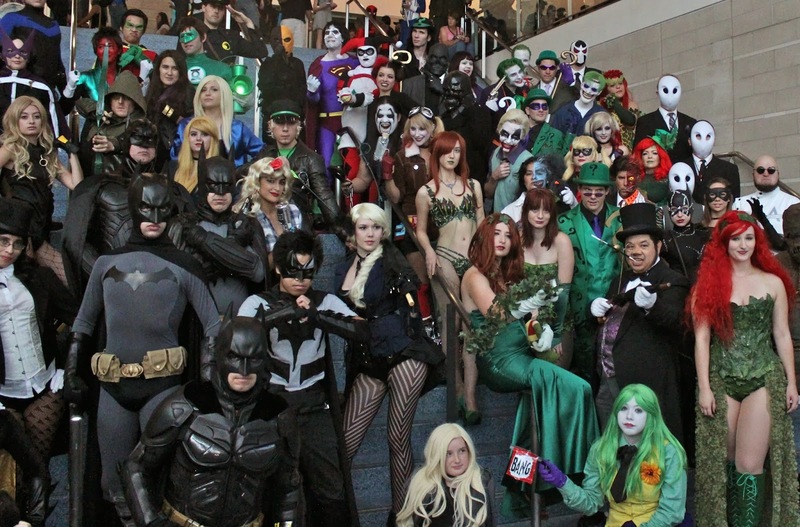 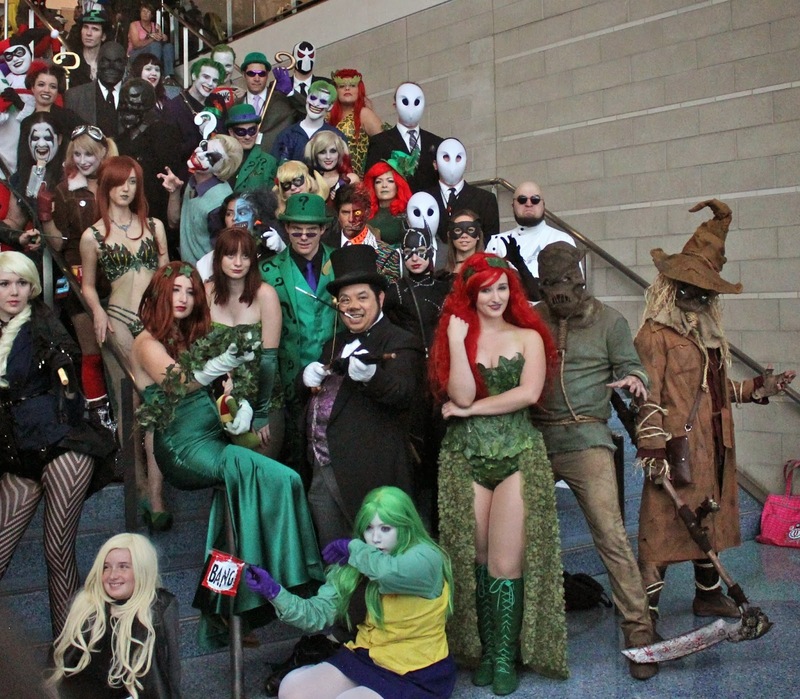 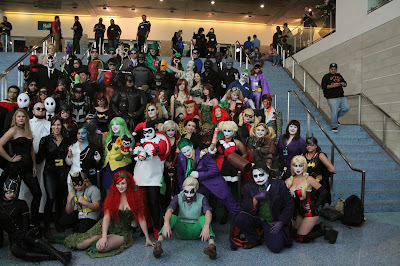 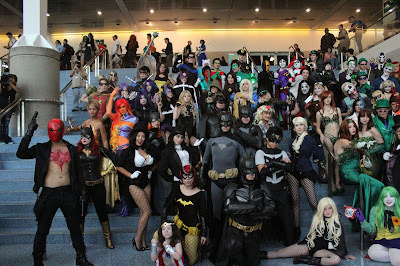 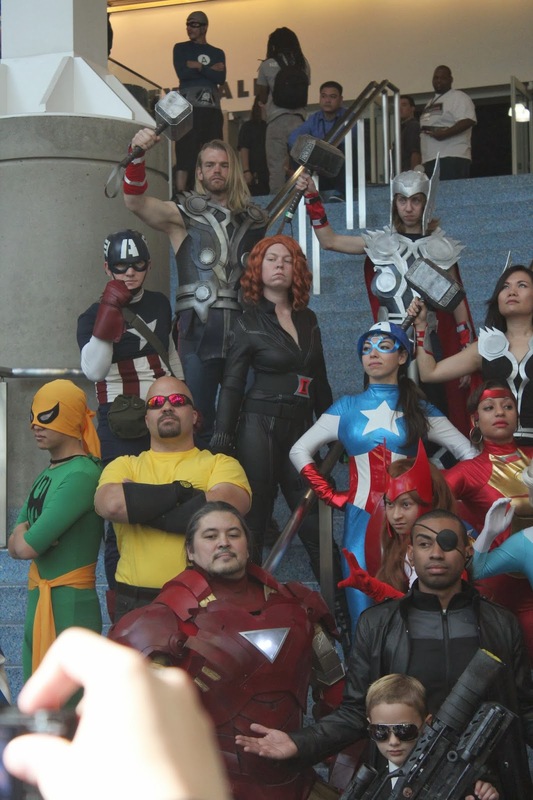 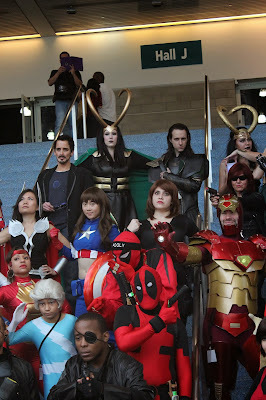 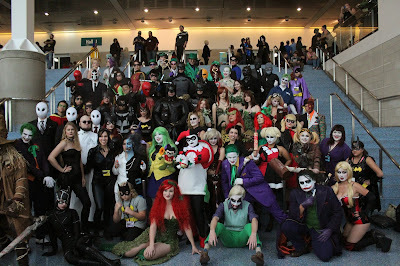 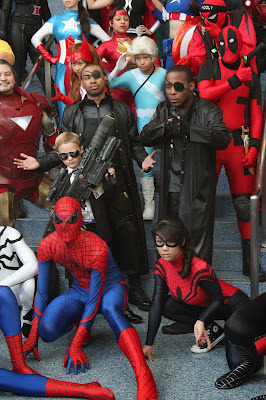 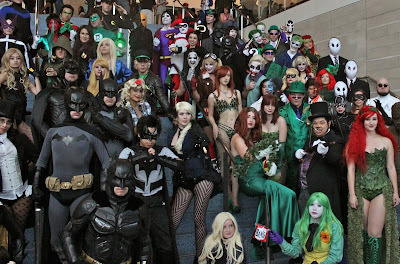 Stan Lee's Comikaze Expo 2013 would be the first time we would be able to finally get the big group pictures of cosplayers, which would include the Marvel Universe. 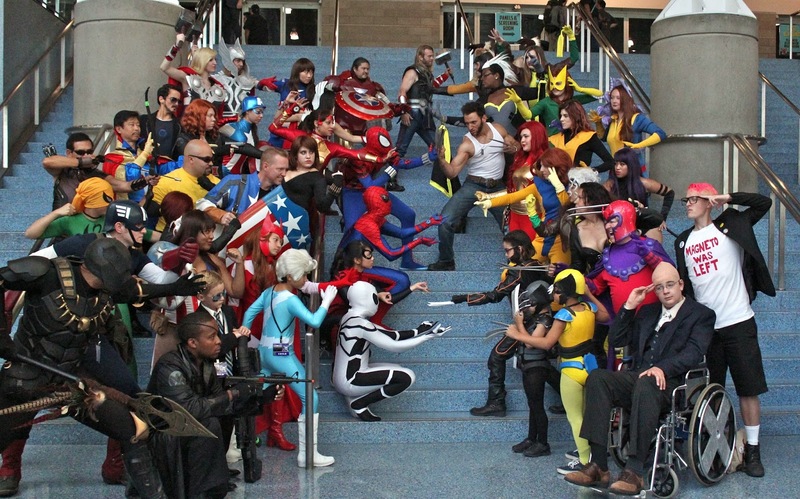 Amazing photo opportunity of Marvel's Avengers vs. X-Men! 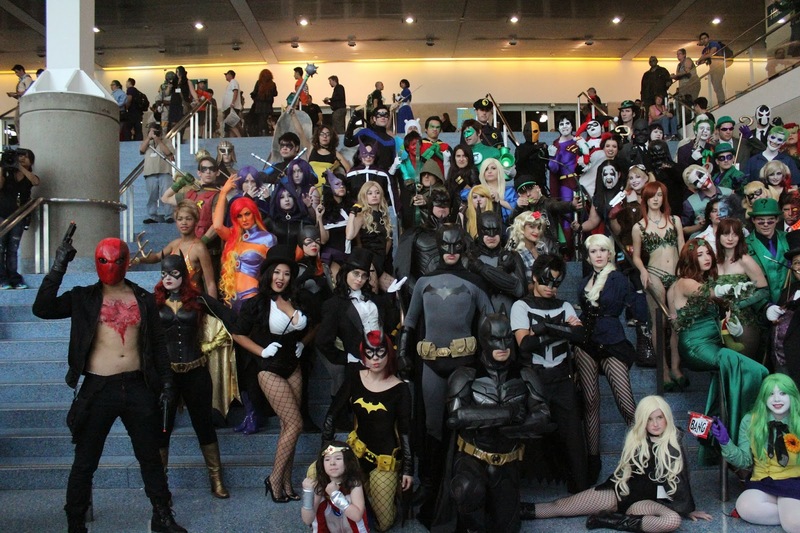 Just when we thought we were fortunate to capture one big group photo op with the Marvel Universe Cosplayers, we would get a second opportunity in capturing the DC Universe! 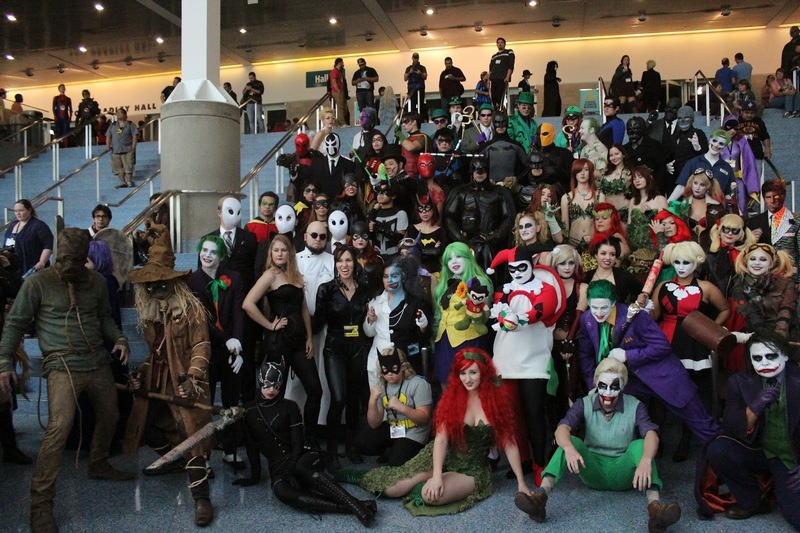 Stan Lee's Comikaze Expo 2013 did it again with another amazing year in seeing the incredible cosplayers! 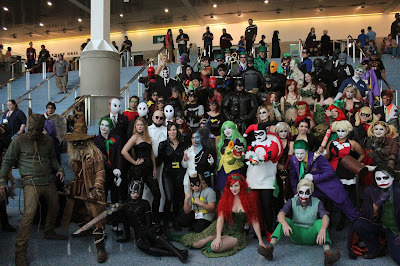 There were many familiar faces, but many more new costumes. 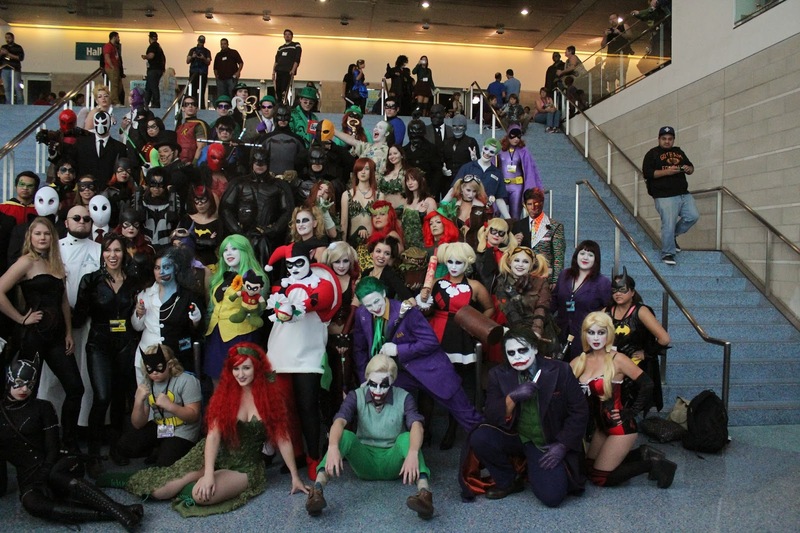 Let's see what 2014 will bring to Stan Lee's Comikaze Expo.